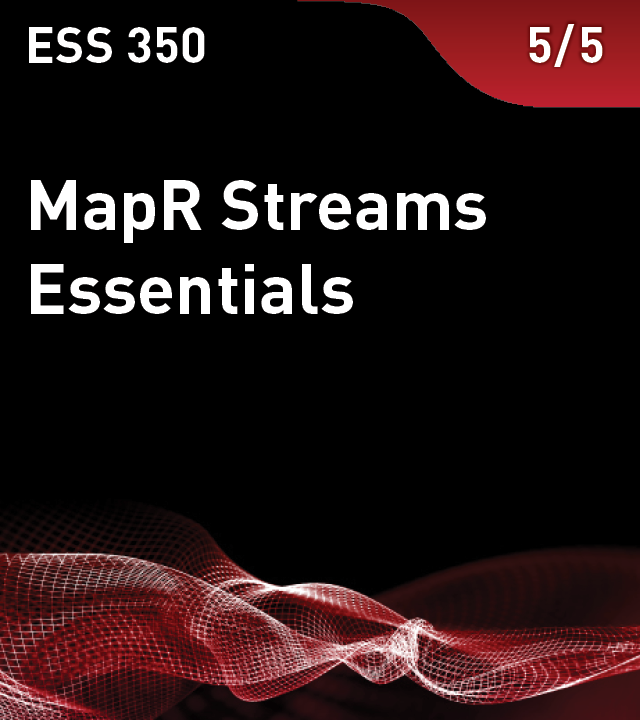 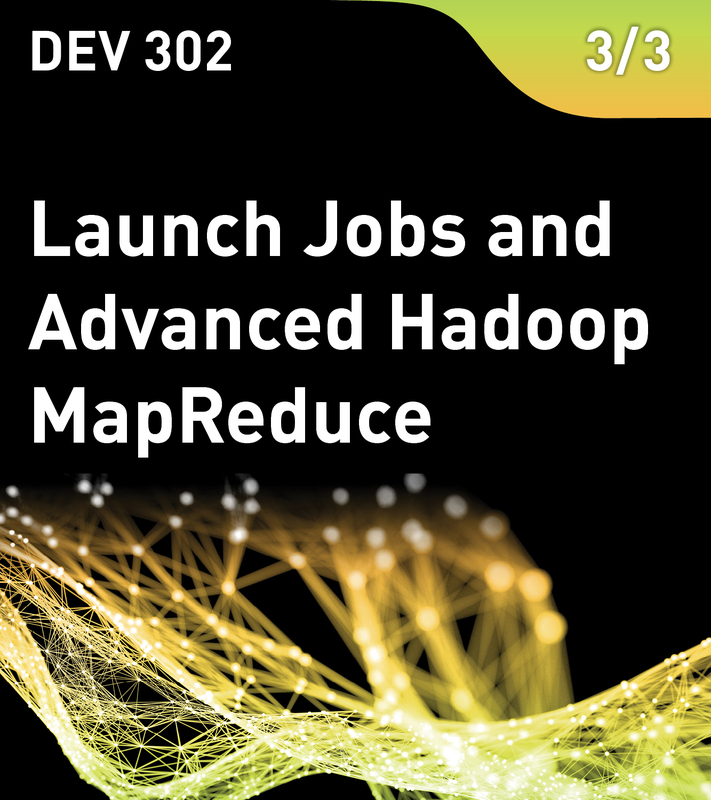 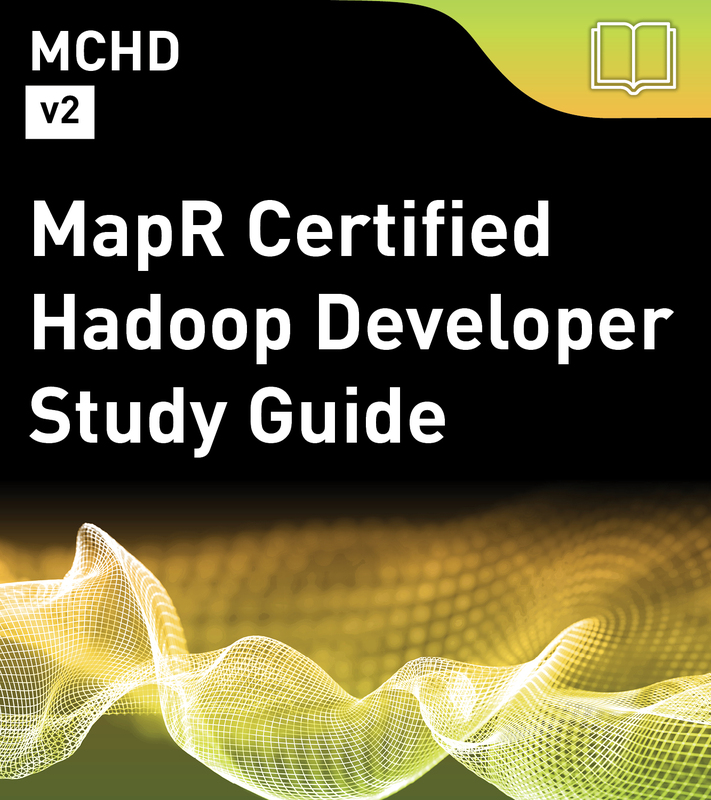 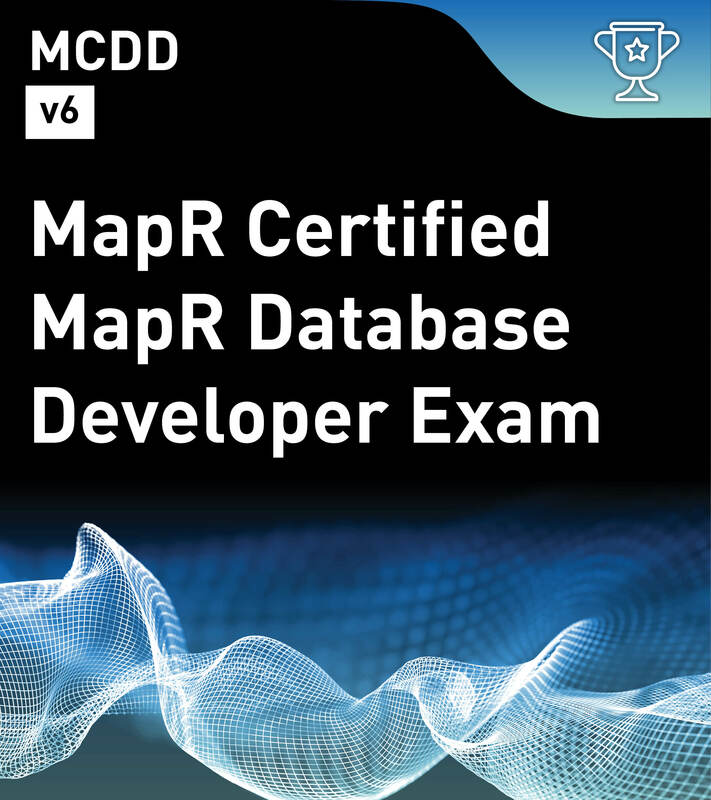 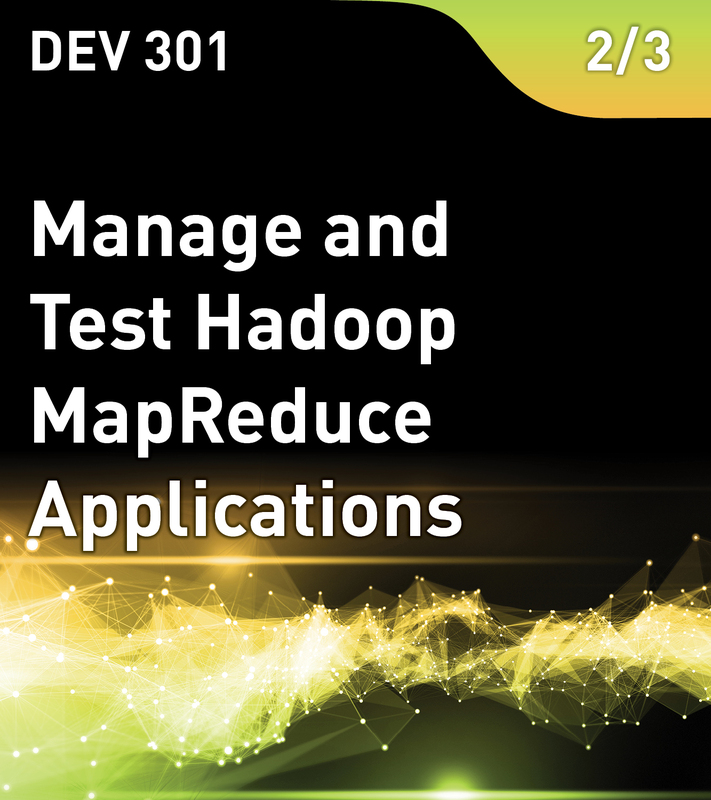 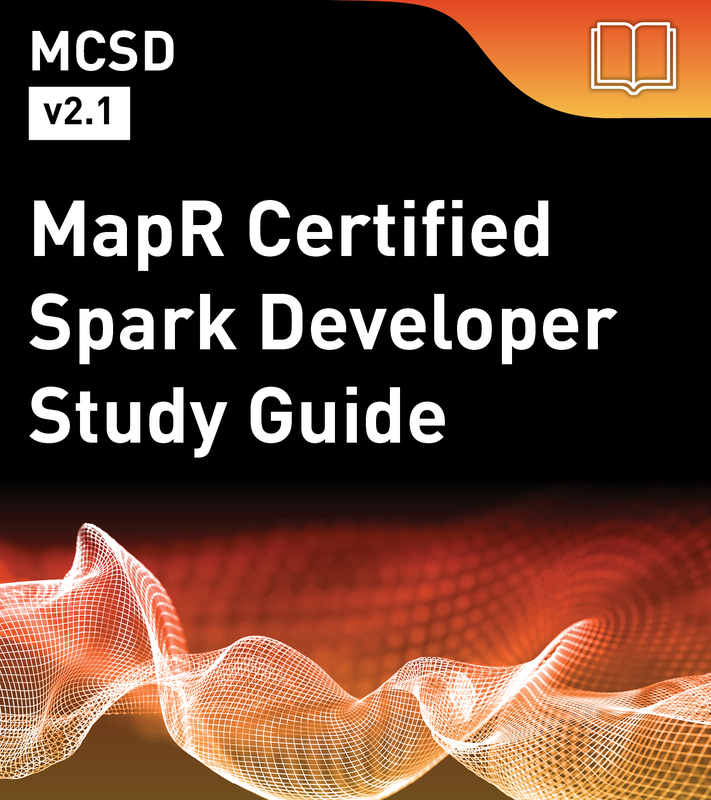 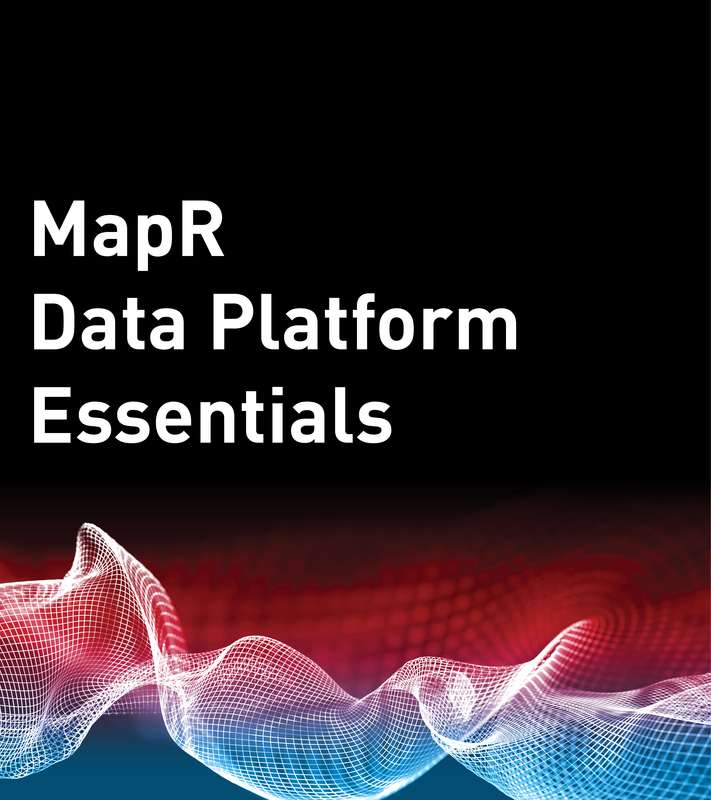 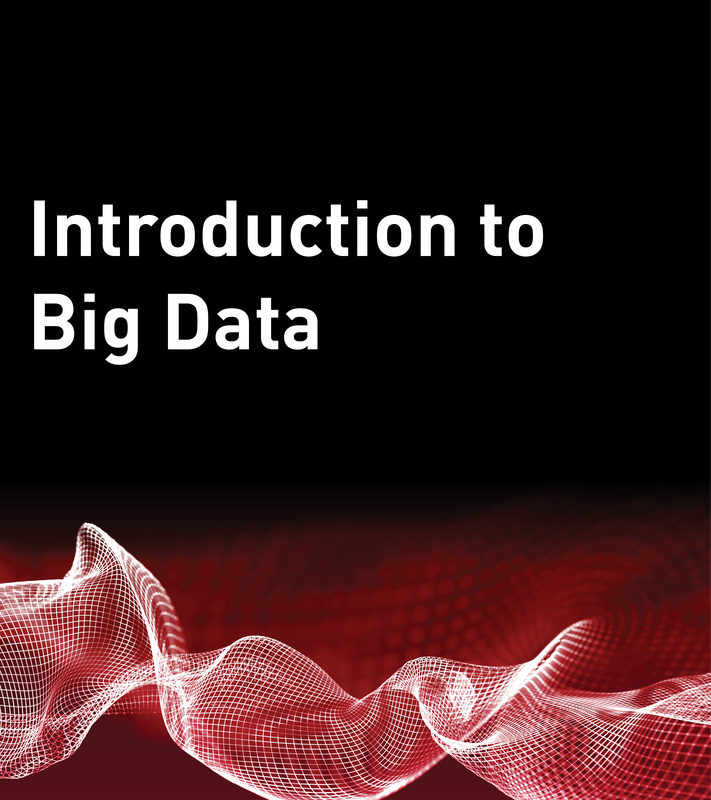 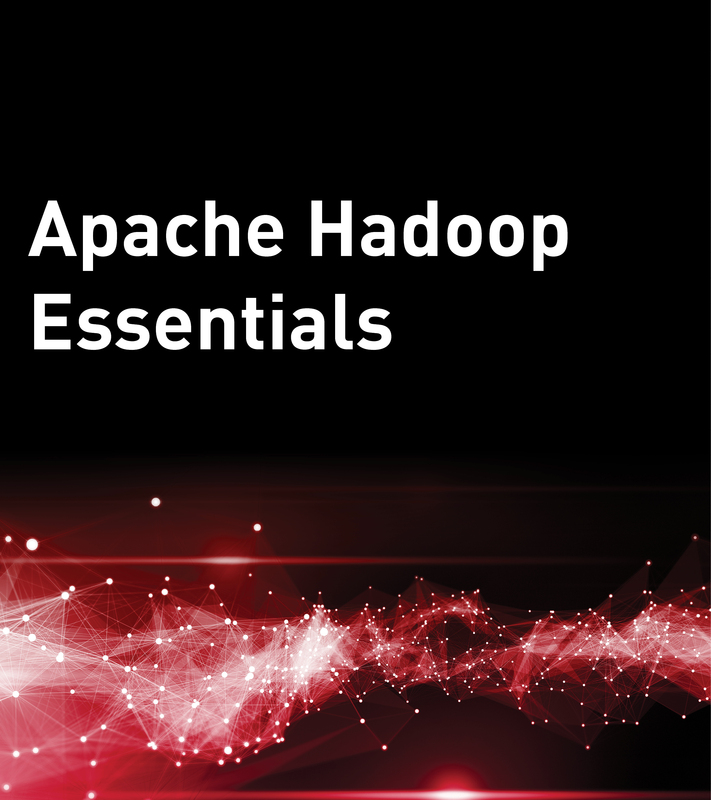 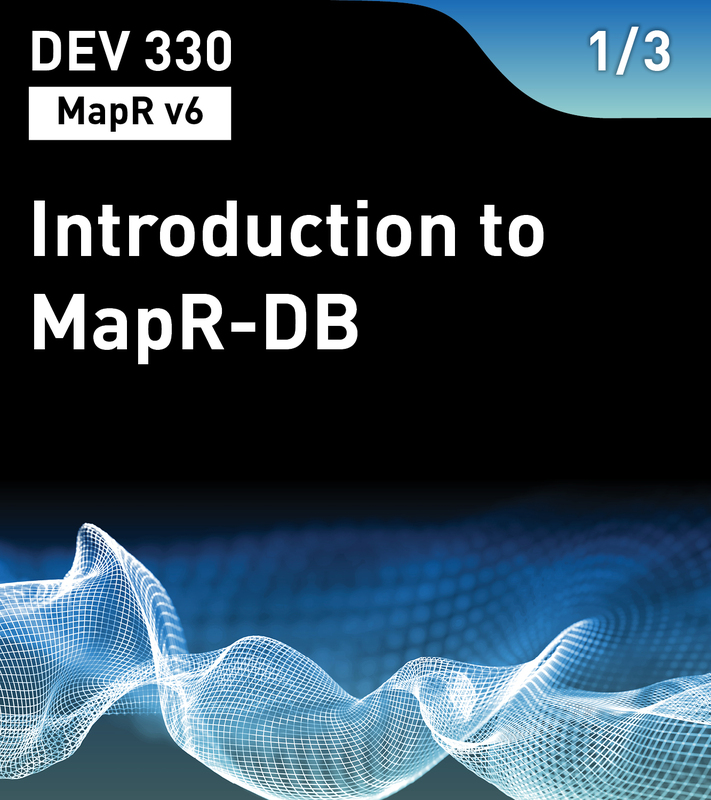 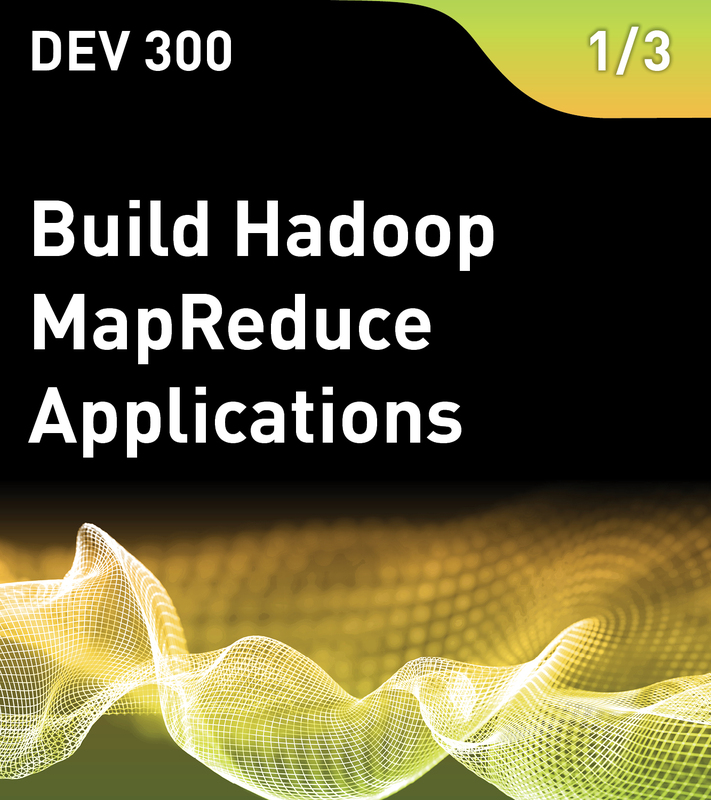 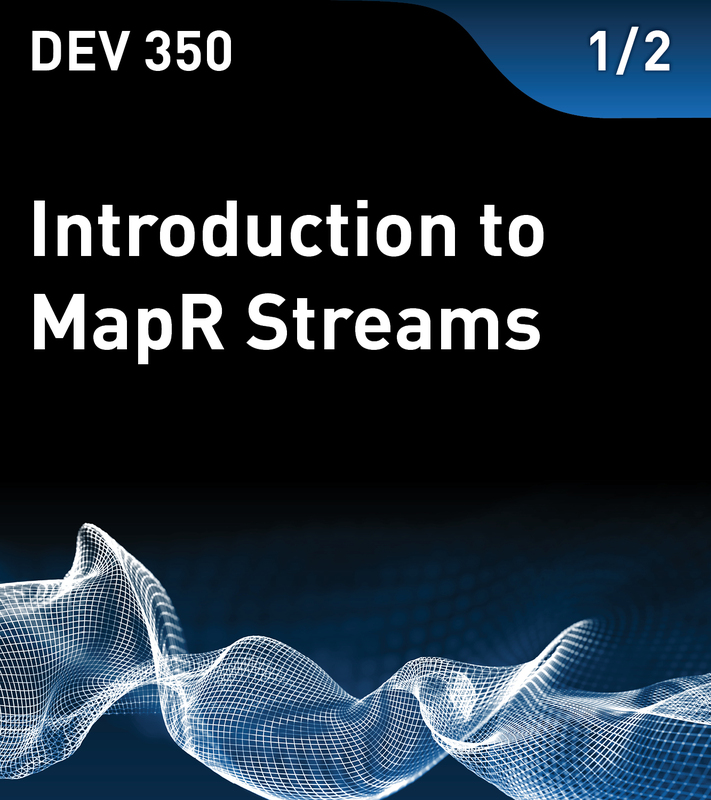 Quick intro courses to Big Data topics, including the basics of Hadoop, the MapR Data Platform, MapR Database, and MapR Event Store. 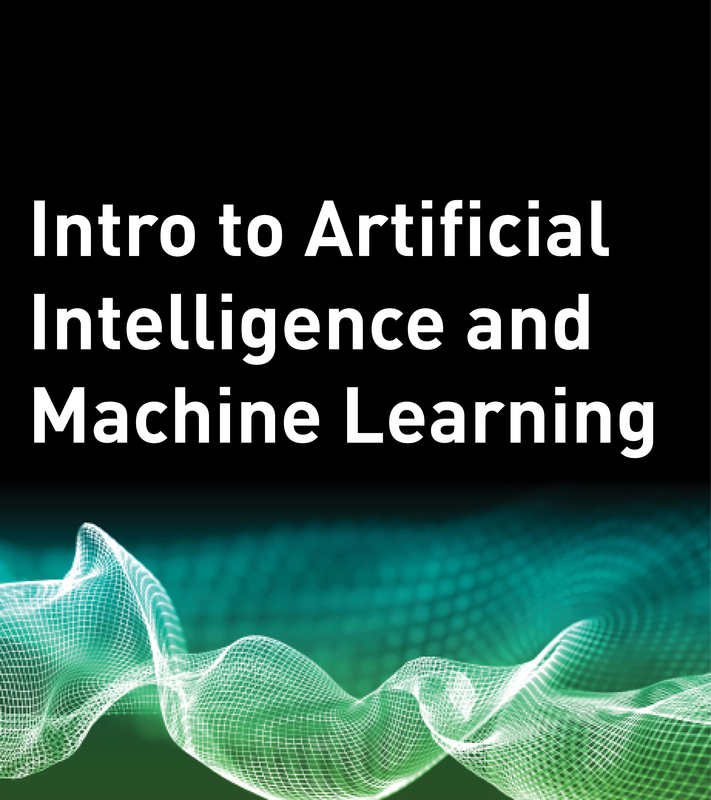 Learn more about Artificial Intelligence (AI) and Machine Learning (ML). 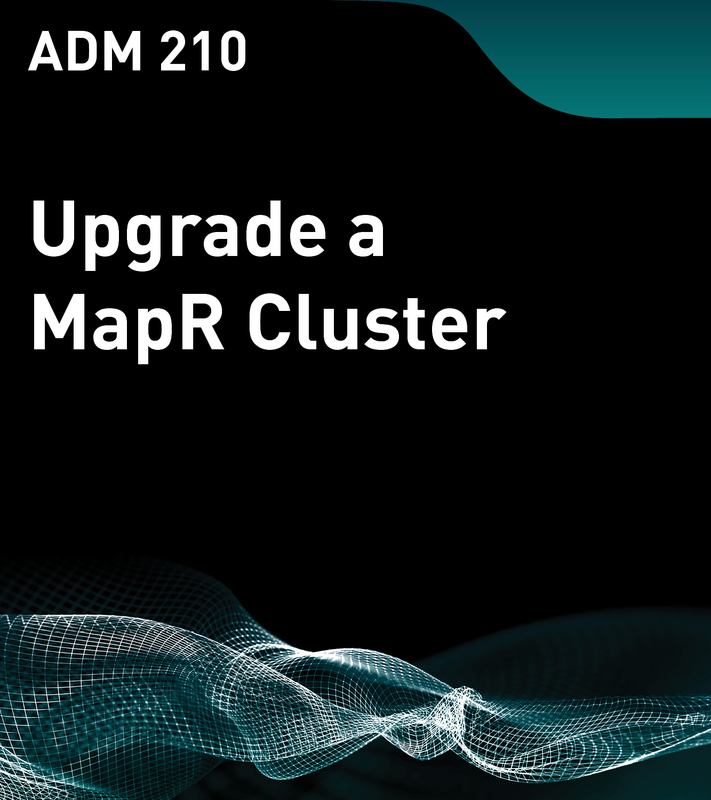 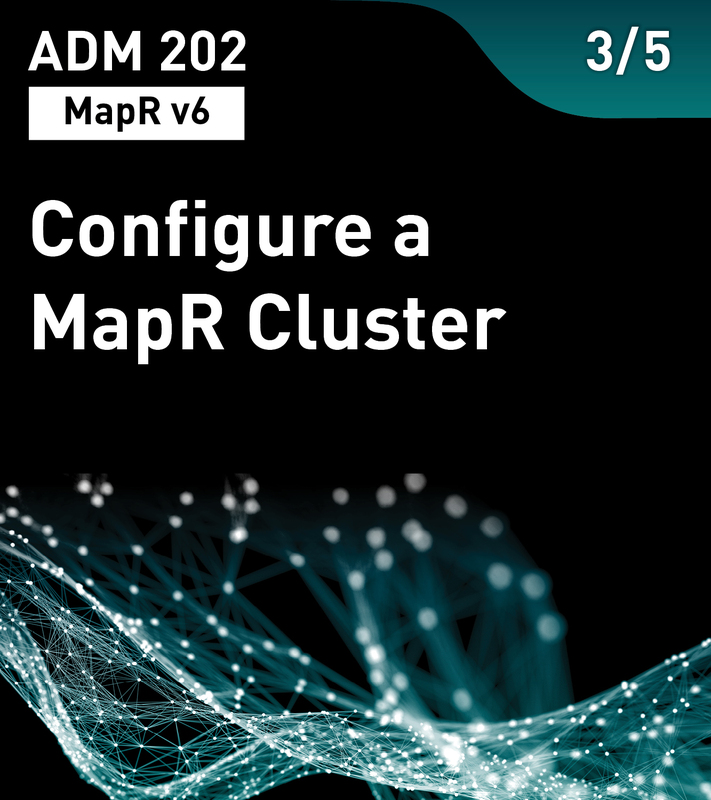 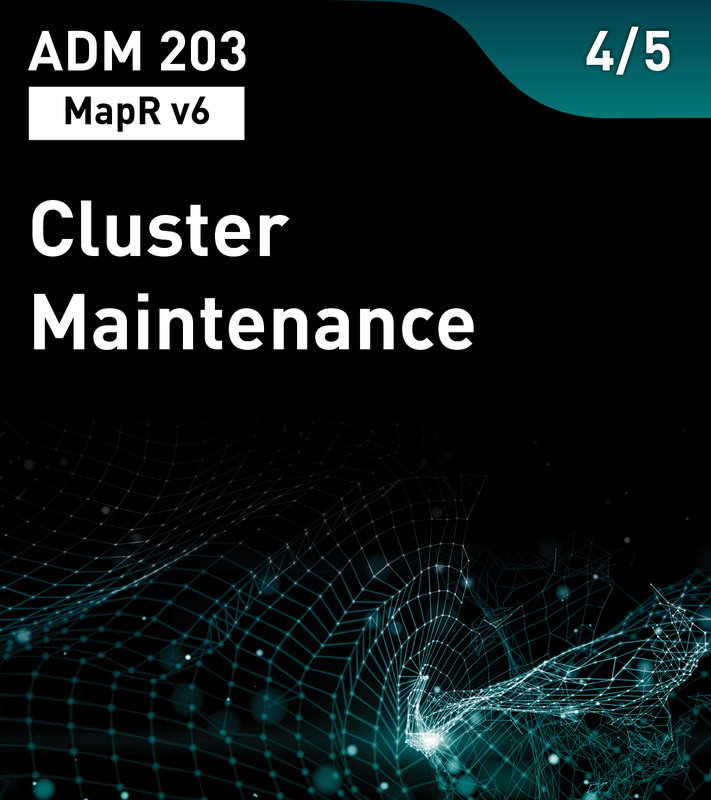 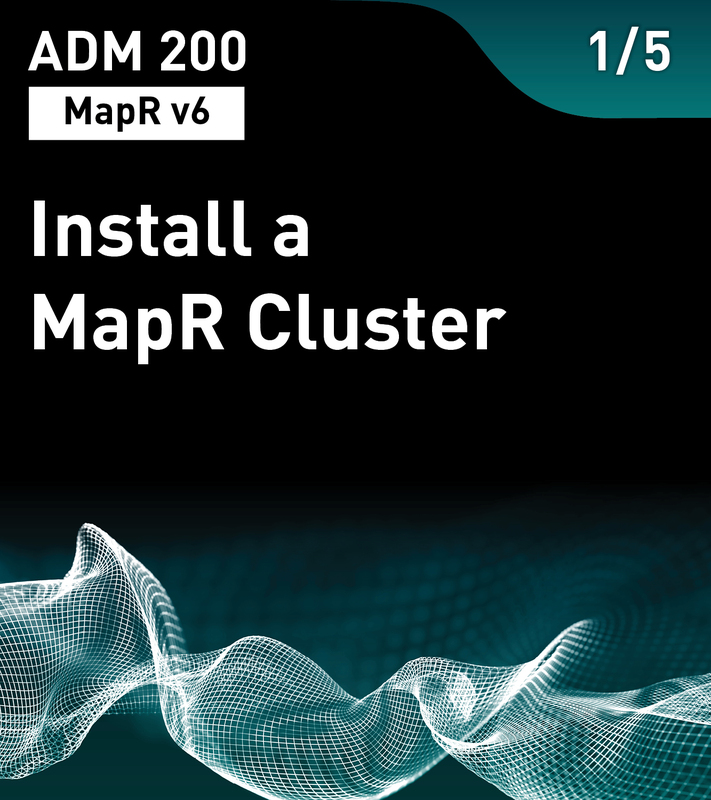 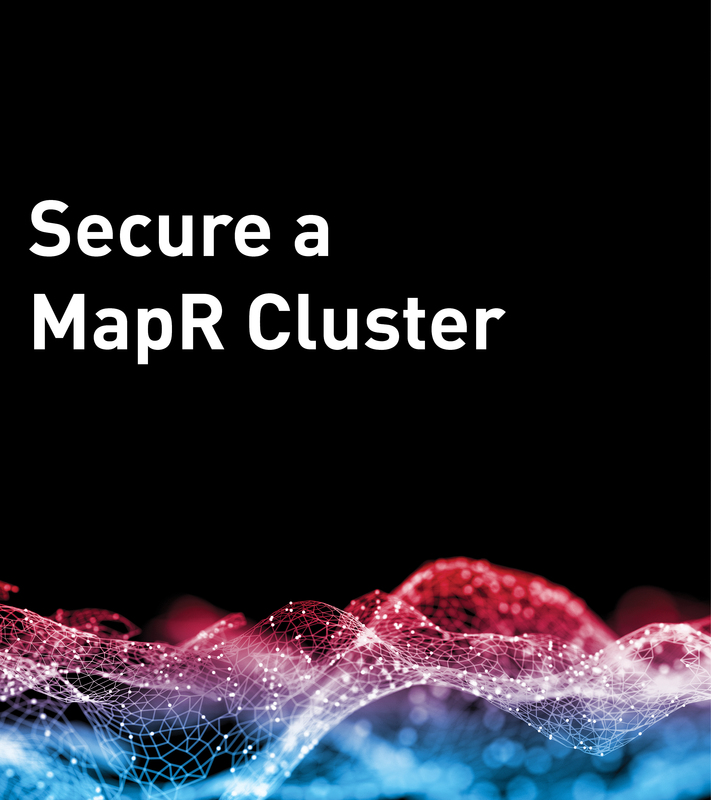 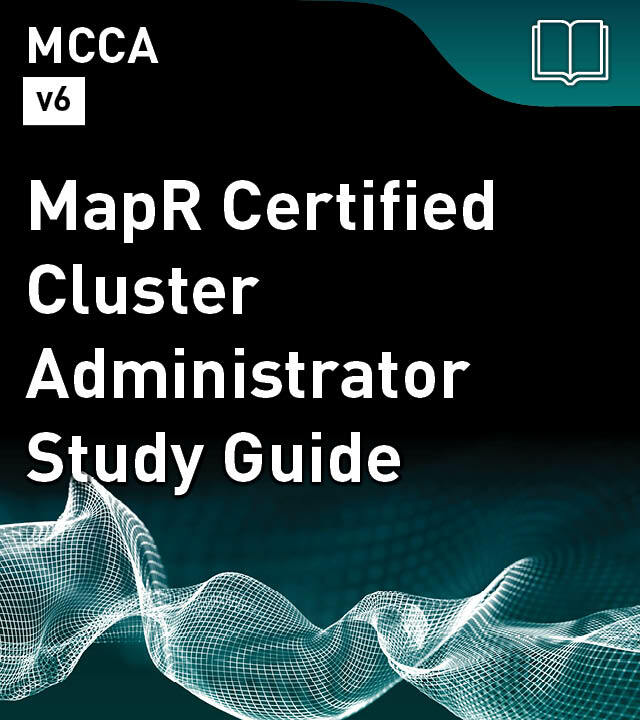 Learn to install, configure and maintain MapR v6.x clusters. 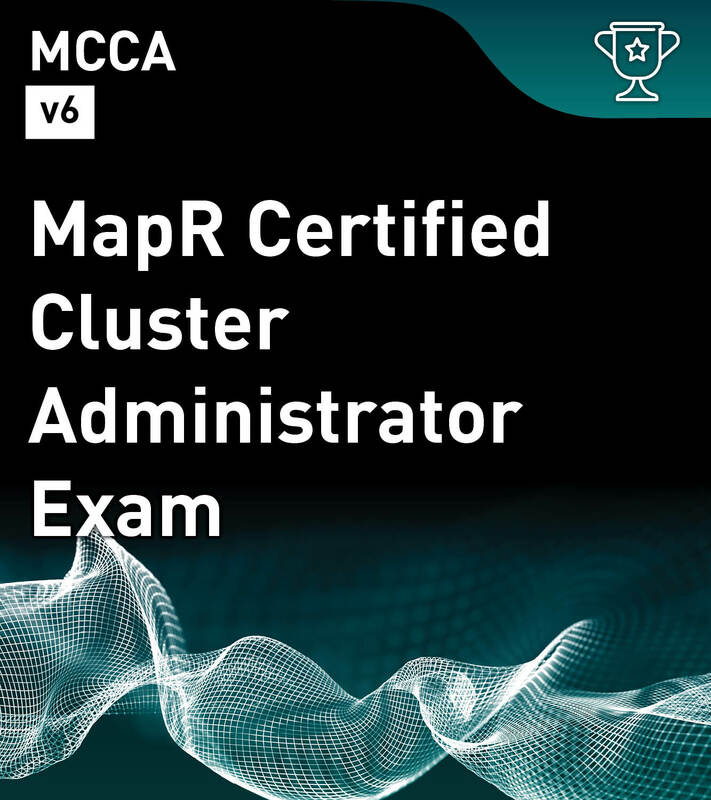 Five courses in this series prepare you for the MCCA v6 exam. 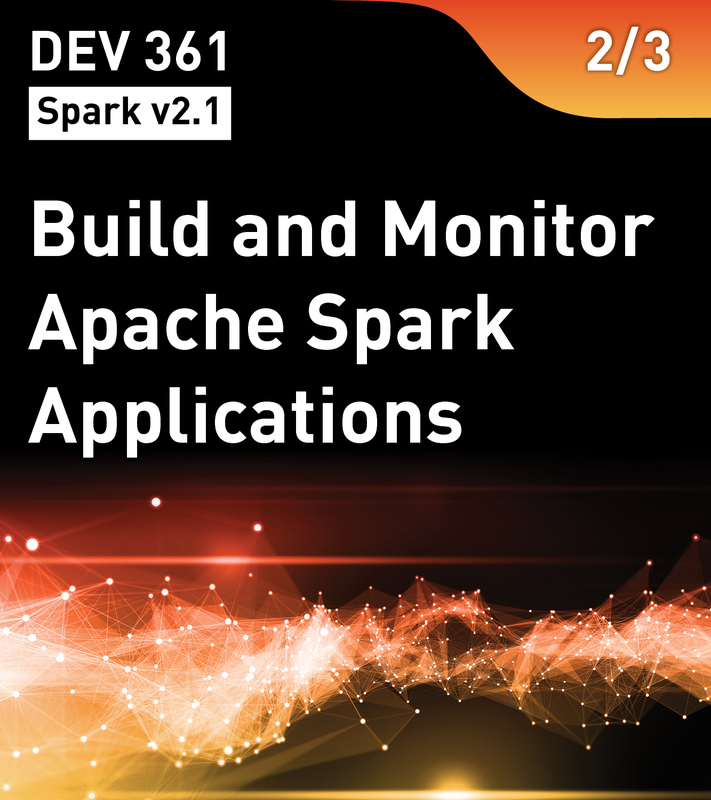 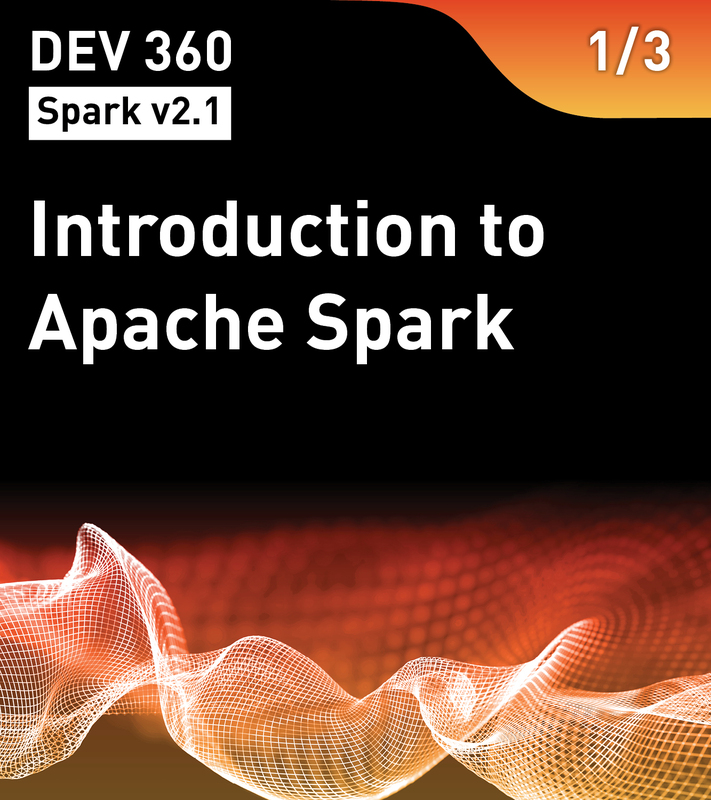 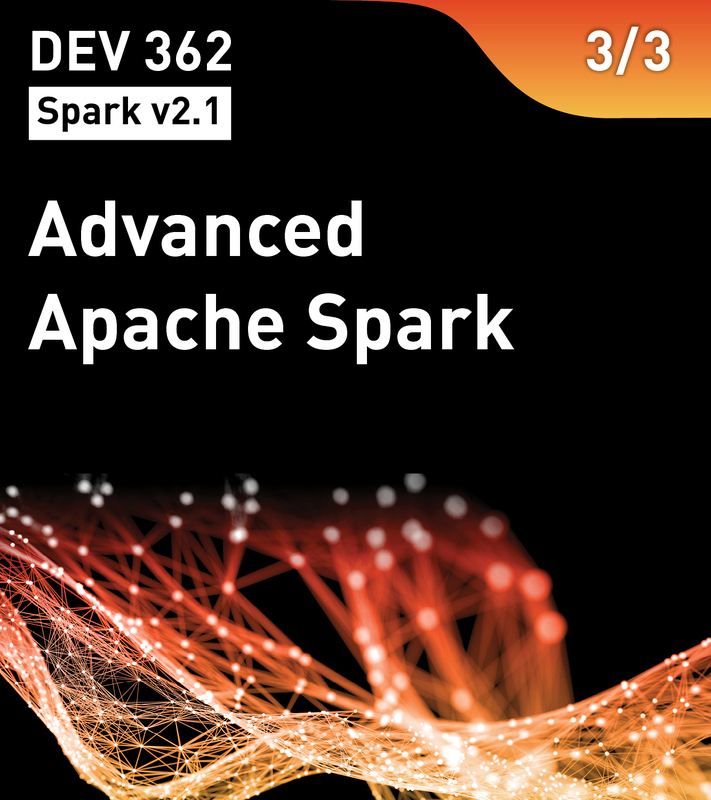 Develop Spark v2.1 applications, work with Datasets and DataFrames, use Spark Session and Spark Streaming. 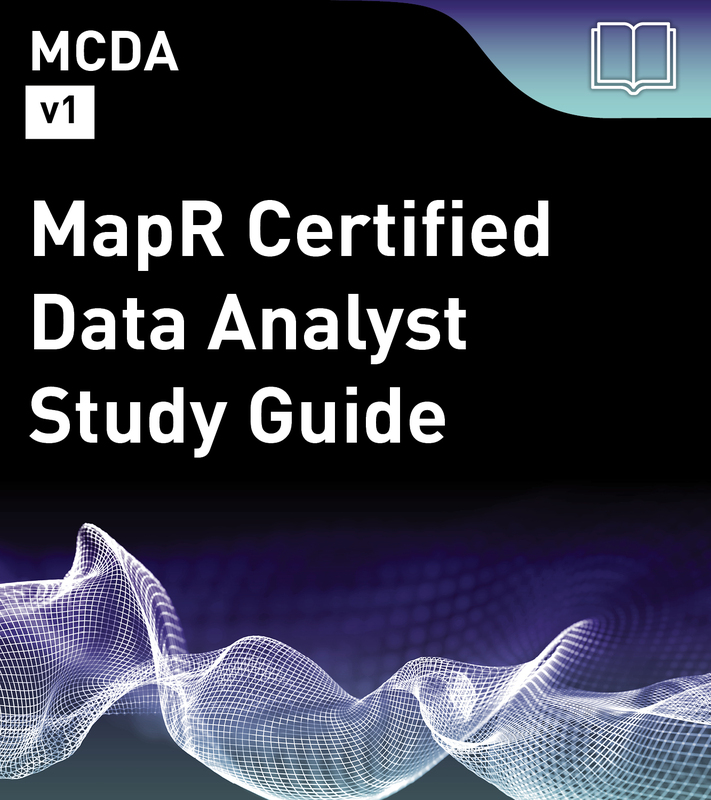 Preparation for the MCSD 2 exam. 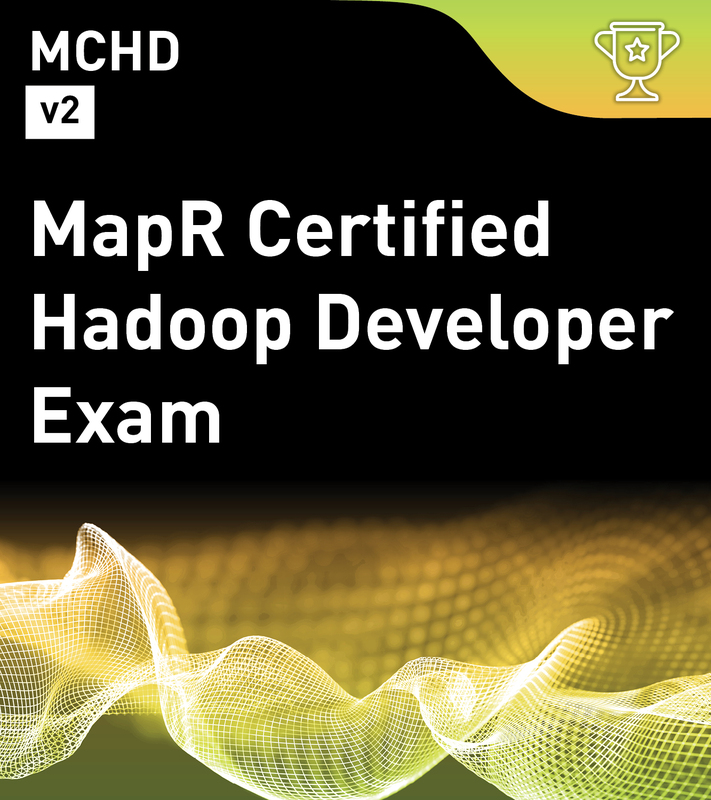 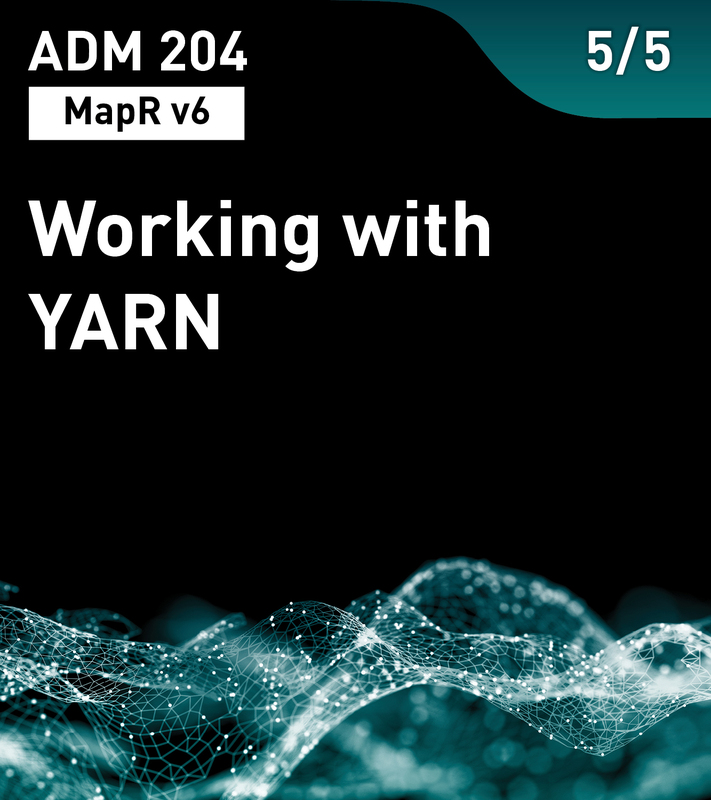 Learn the basics of batch processing with MapReduce, write Hadoop apps using MapReduce and Yarn in Java, and prepare for the MCHD exam. 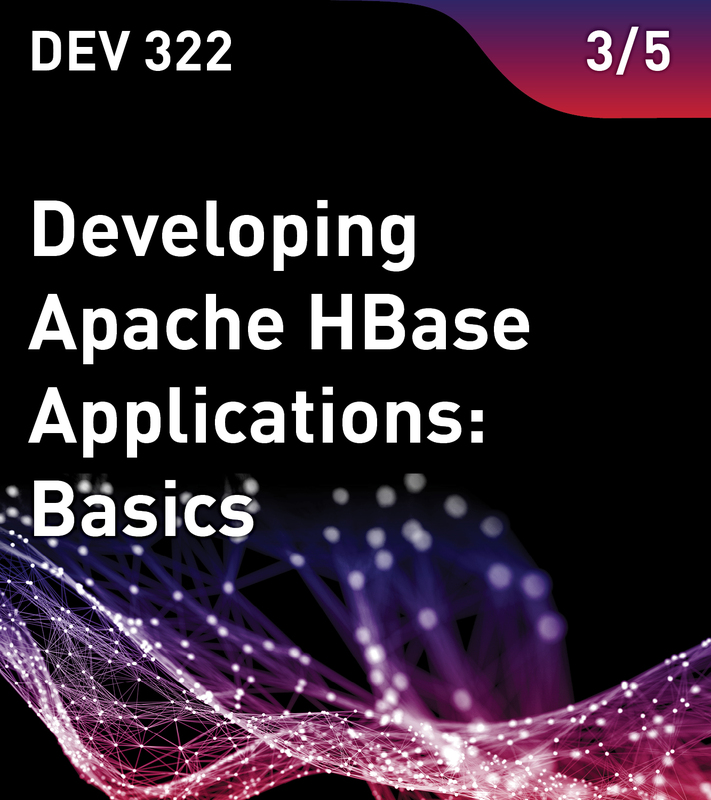 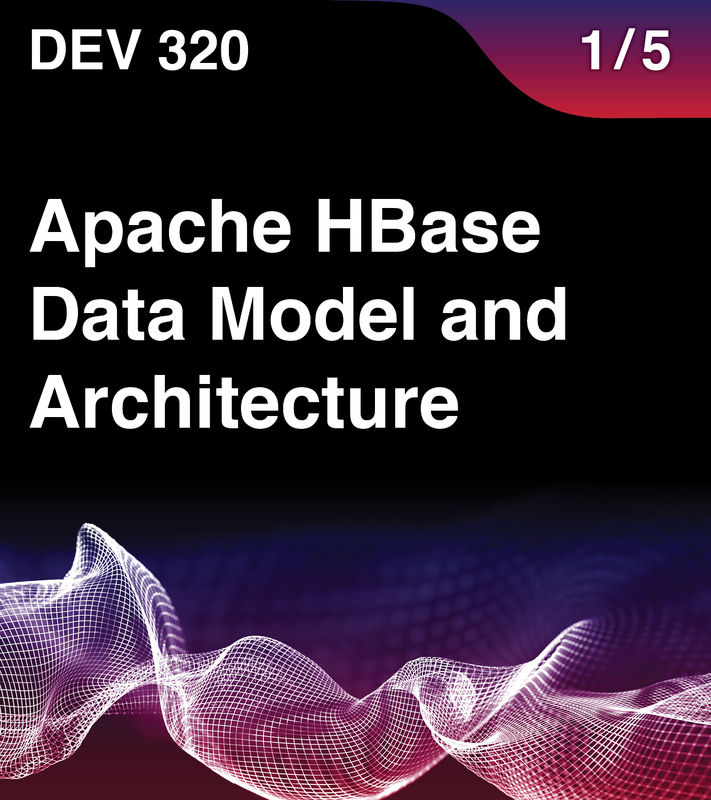 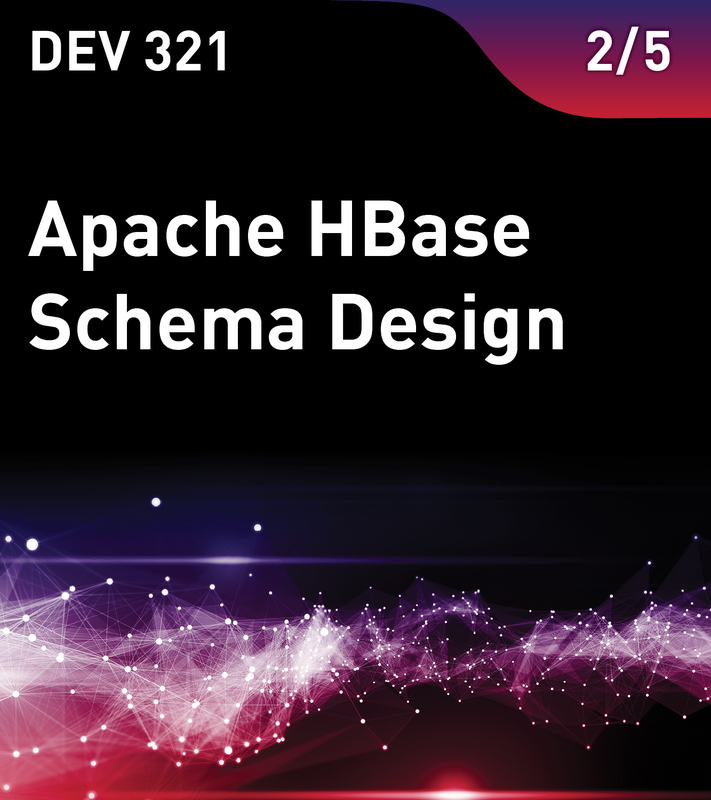 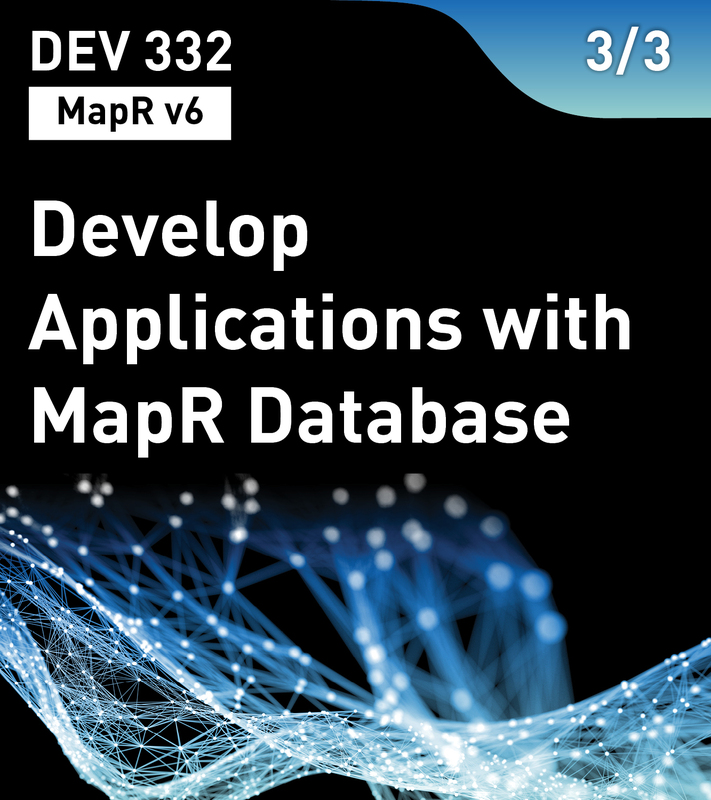 Architect and write HBase programs using MapR Database as a distributed NoSQL datastore. Preparation for the MCHBD exam. 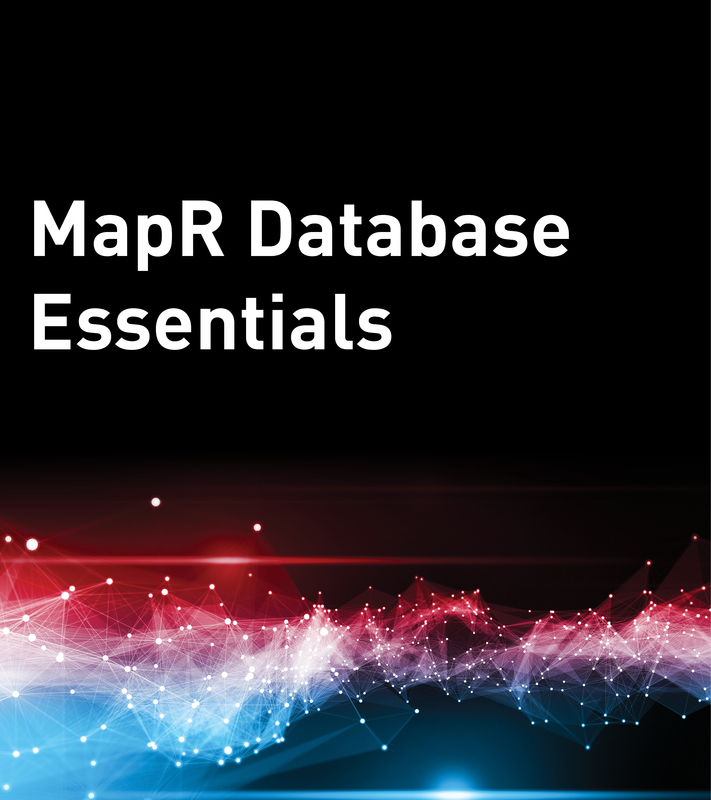 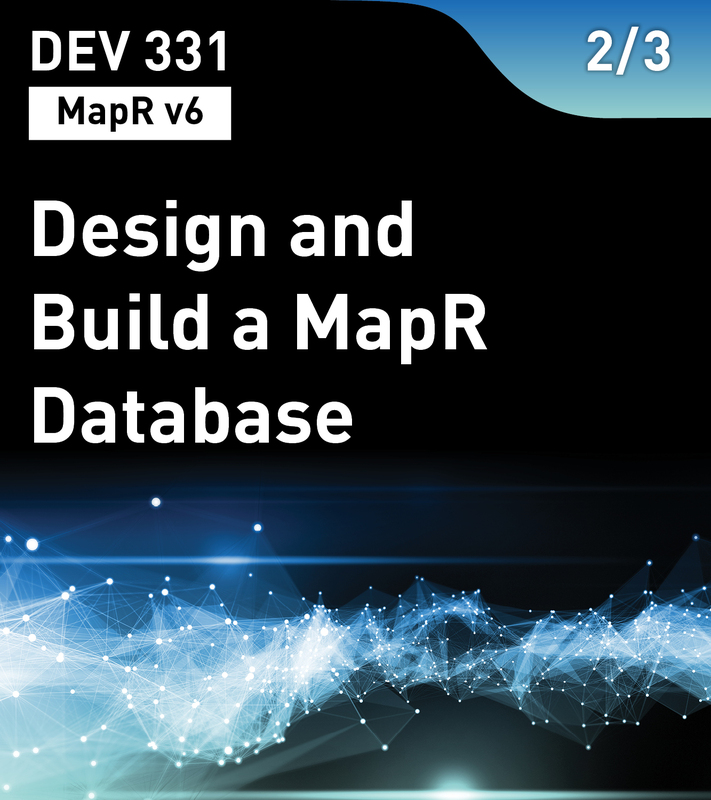 Build high performance NoSQL databases using MapR Database. 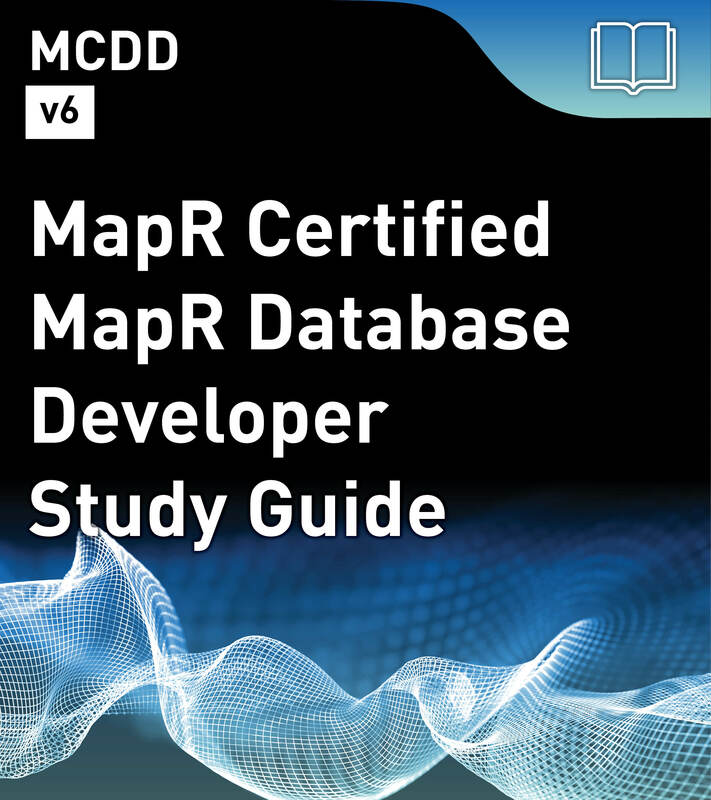 Preparation for the MCDBD exam. 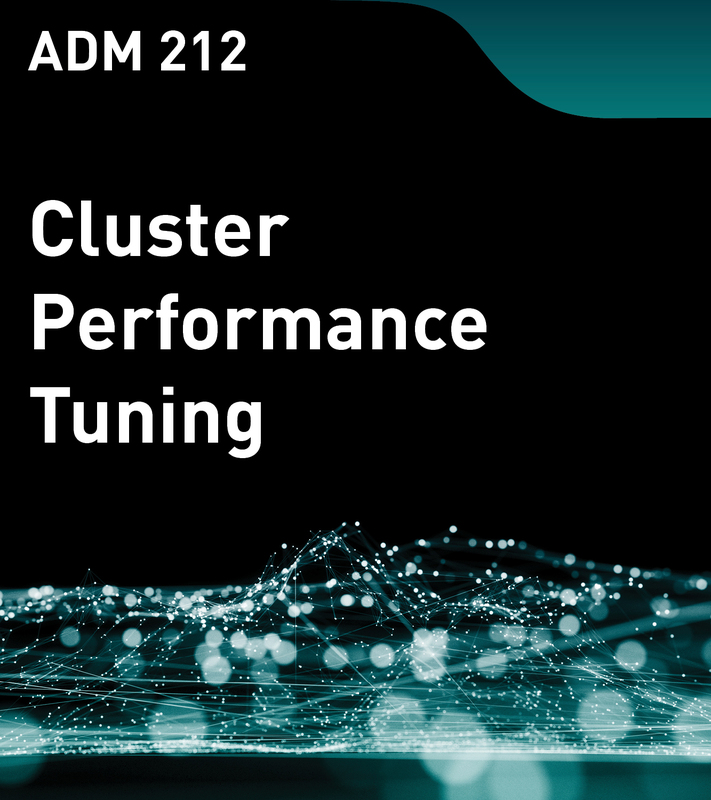 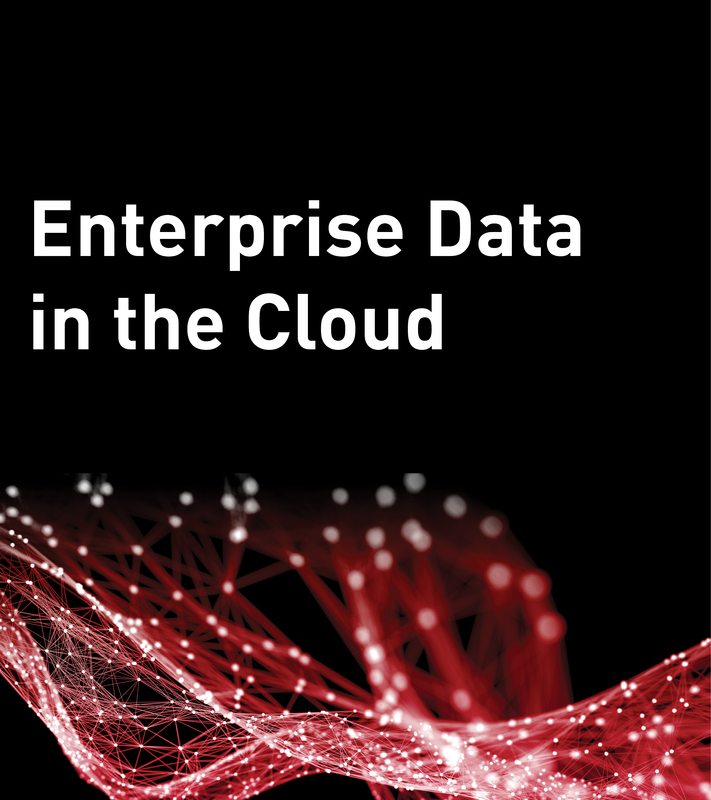 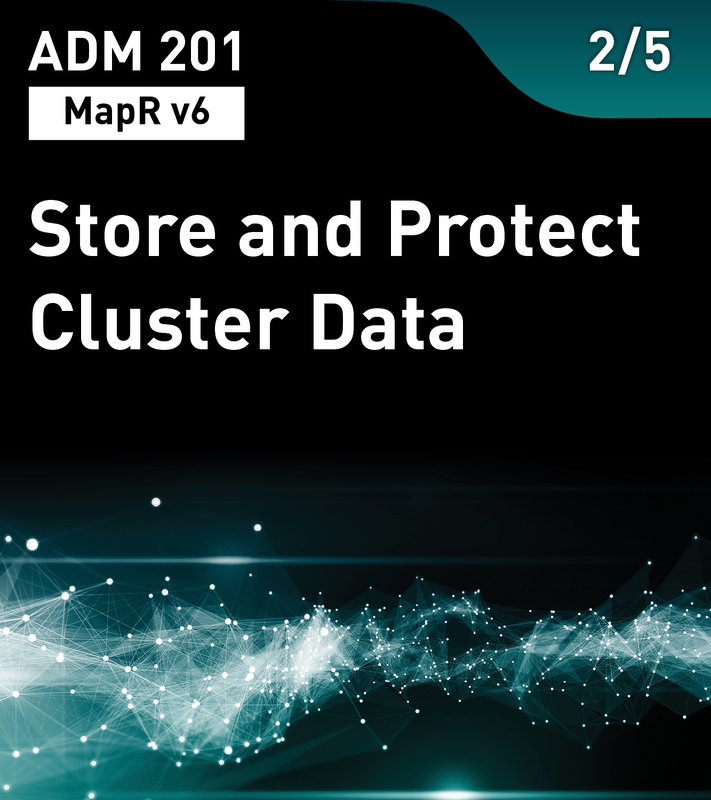 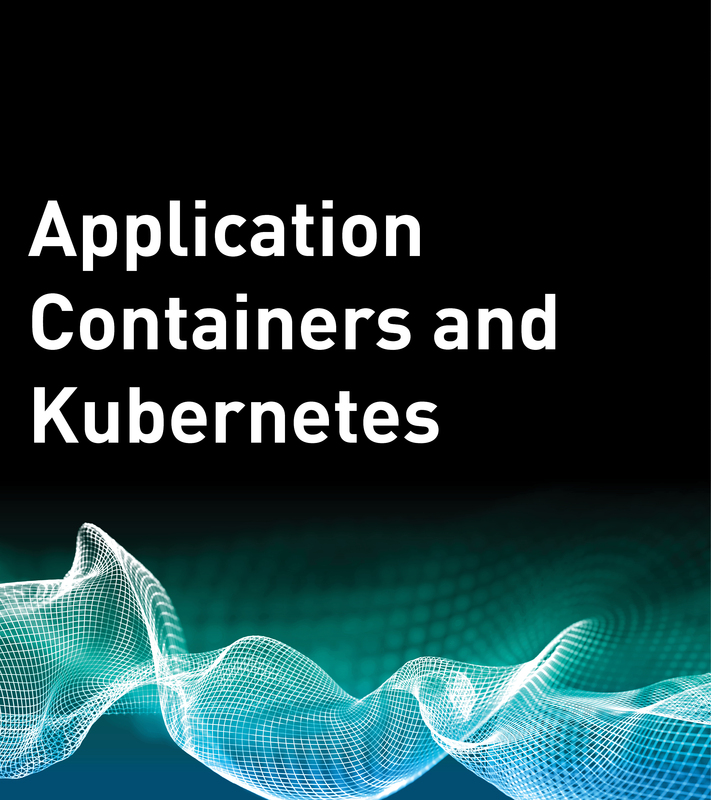 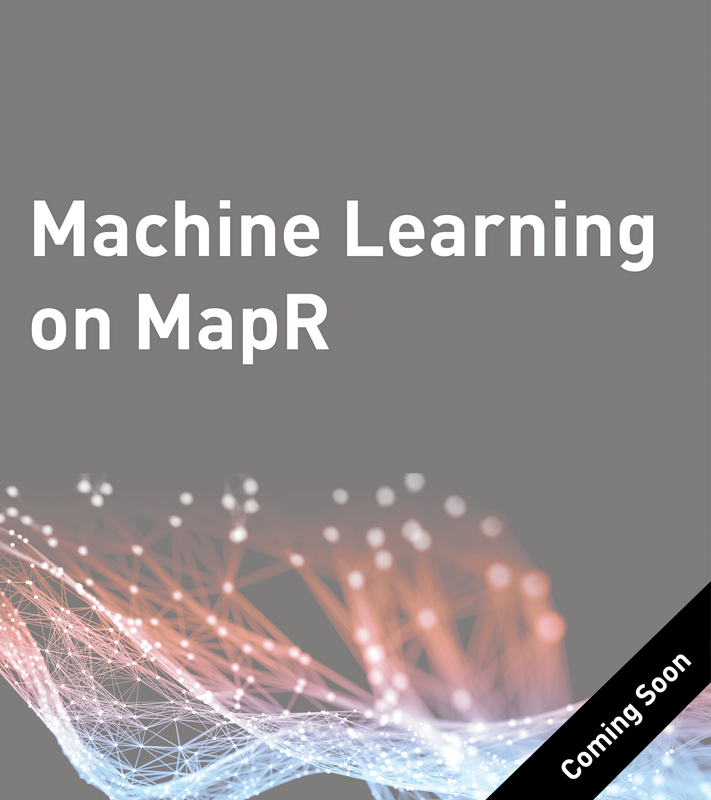 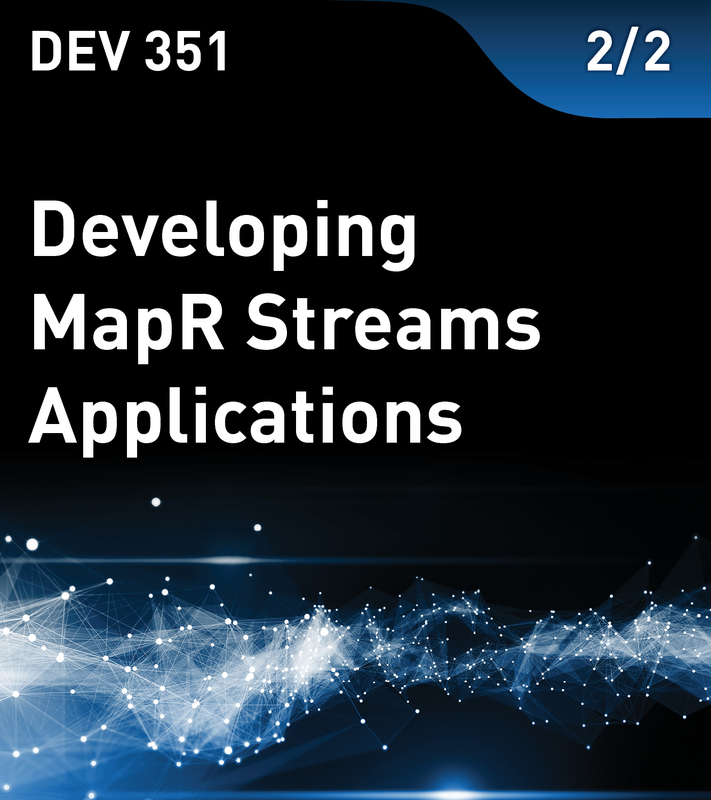 Covers receiving and processing live, streaming data, and creating and configuring a framework for building producer and consumer applications with MapR Event Store for Apache Kafka. 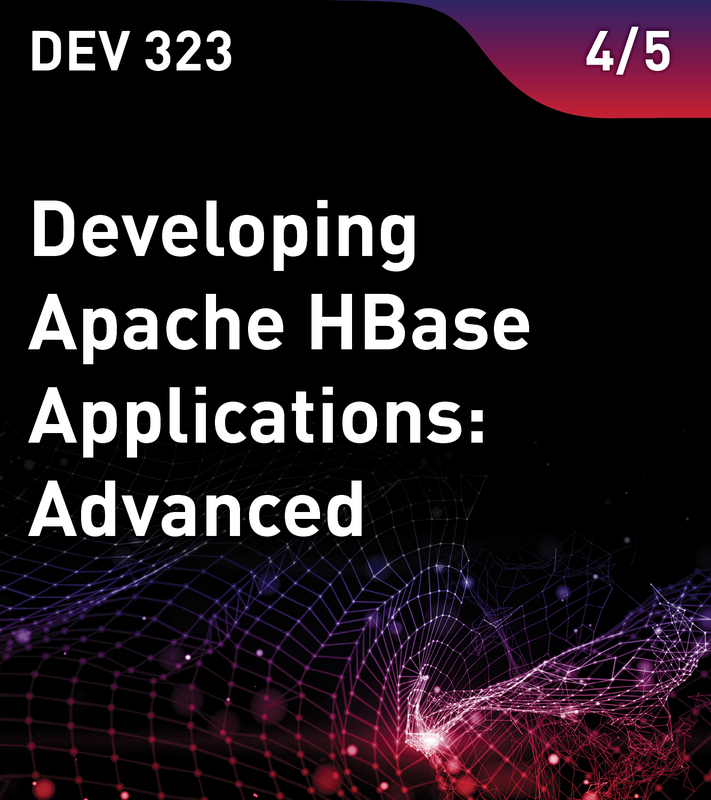 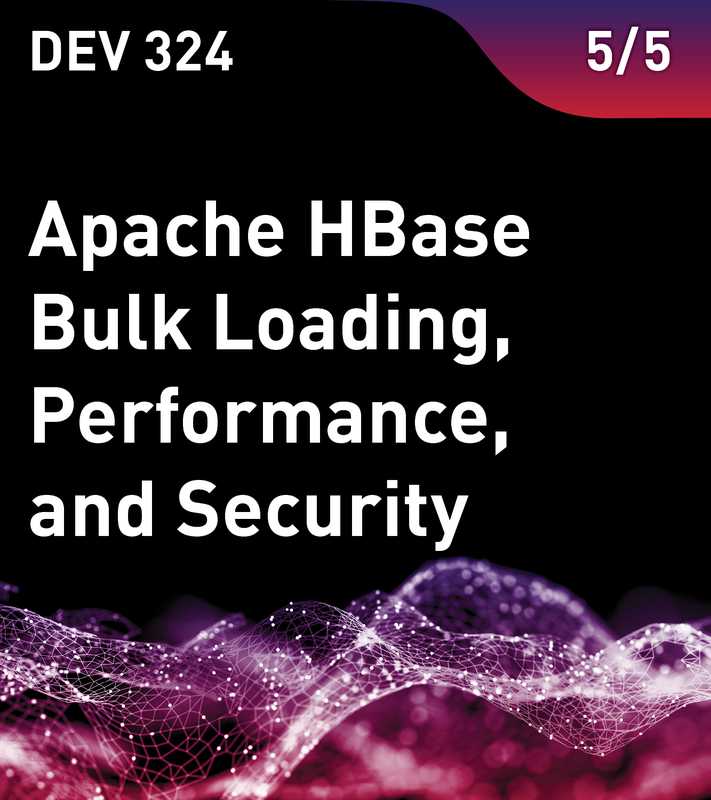 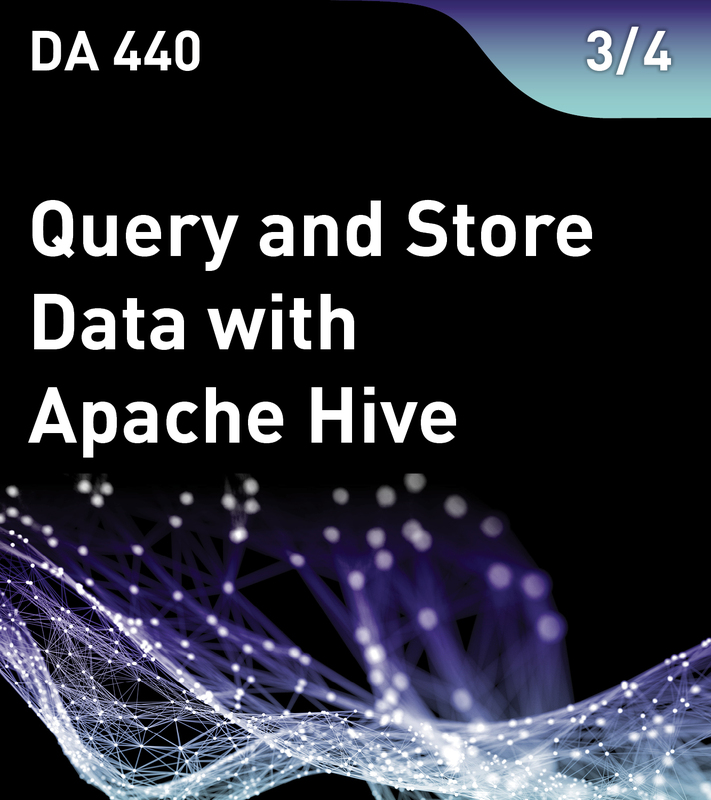 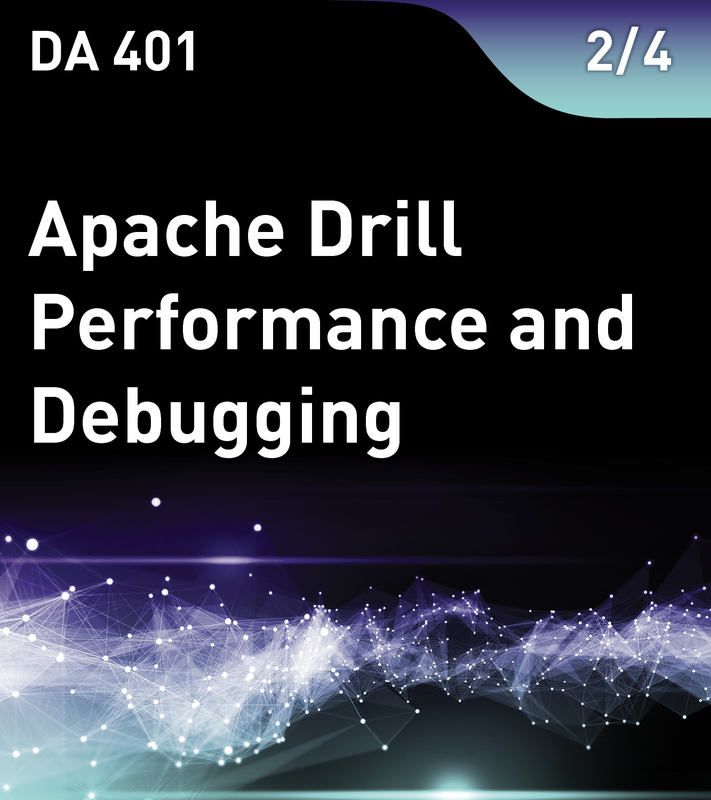 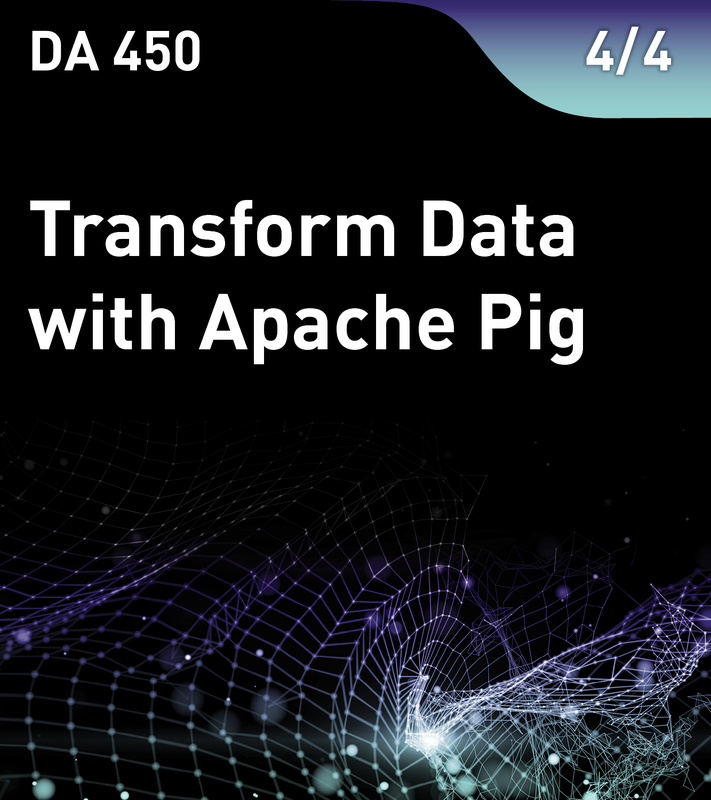 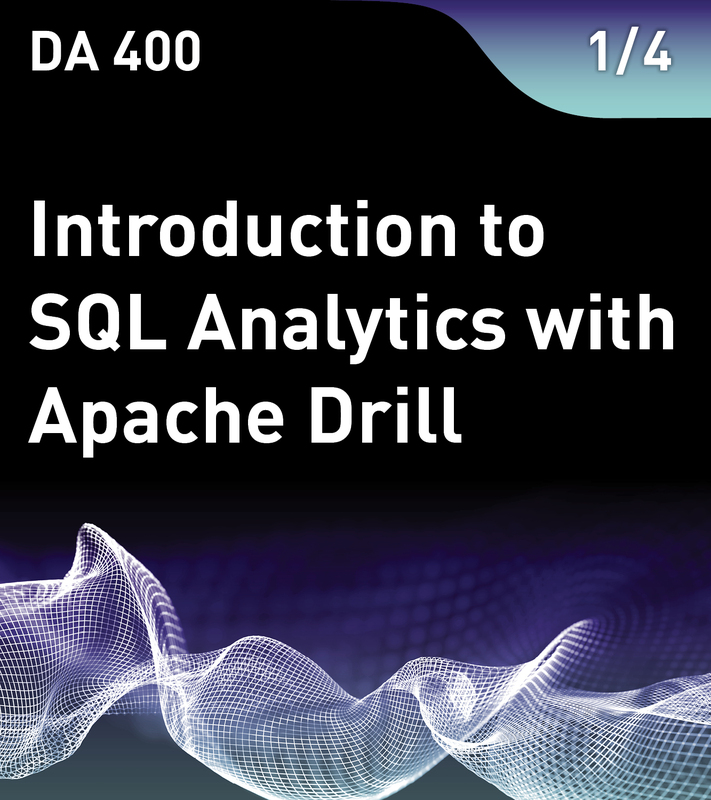 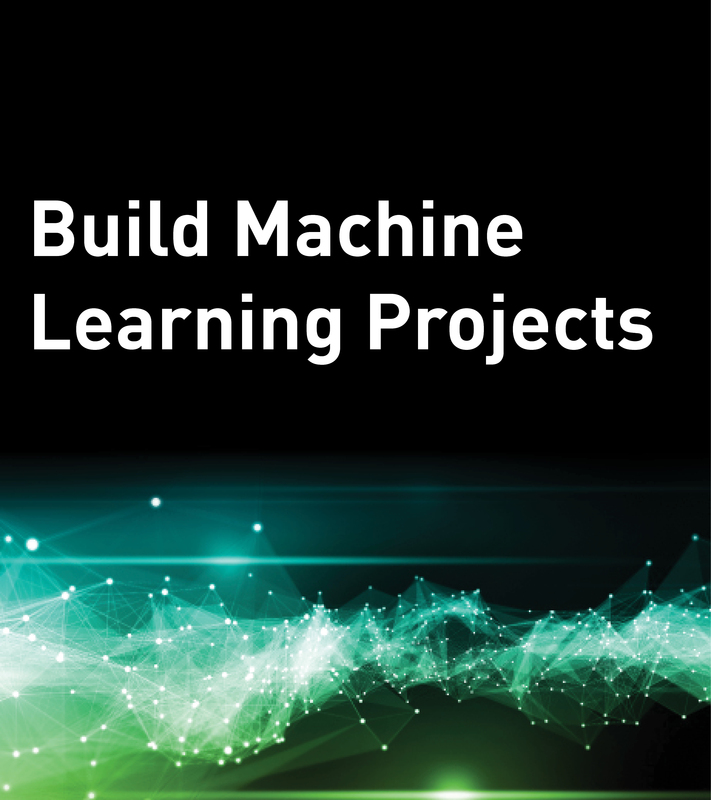 Use Apache Hive, Pig, and Drill to process and analyze data. 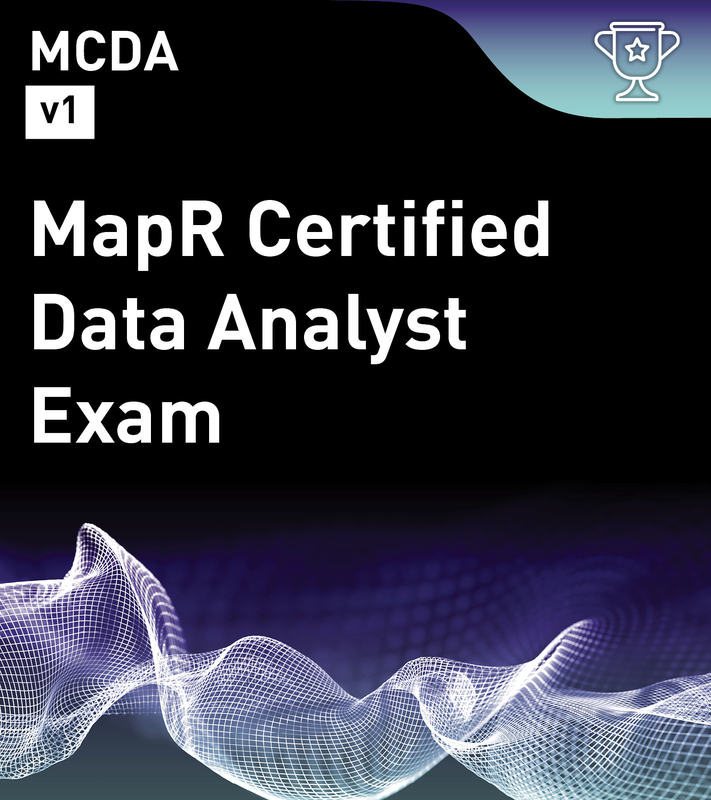 Preparation for the MCDA exam.